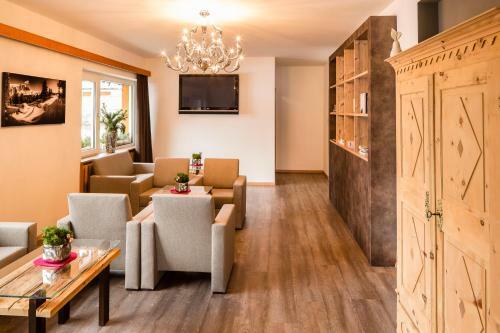 Offering ski-to-door access and ski storage space, Pensione Desiree is located in Selva di Val Gardena. Guests can enjoy the on-site bar. Free private parking is available on site. Rooms have a flat-screen TV with satellite channels. Each room comes with a private bathroom fitted with a bidet. Pensione Desiree features free WiFi throughout the property. Dantercepies is 500 metres from Pensione Desiree, while Saslong is 3.7 km from the property.